located in the Shenandoah Valley of Virginia. Ready to receive your free estimate for Got Strings to perform for your big day? Have any questions about our packages, ensembles, music, or availability? Fill out this form right here, and Kristi will reply within 24 hours! And while you're waiting to hear back, check us out on Facebook and Instagram! 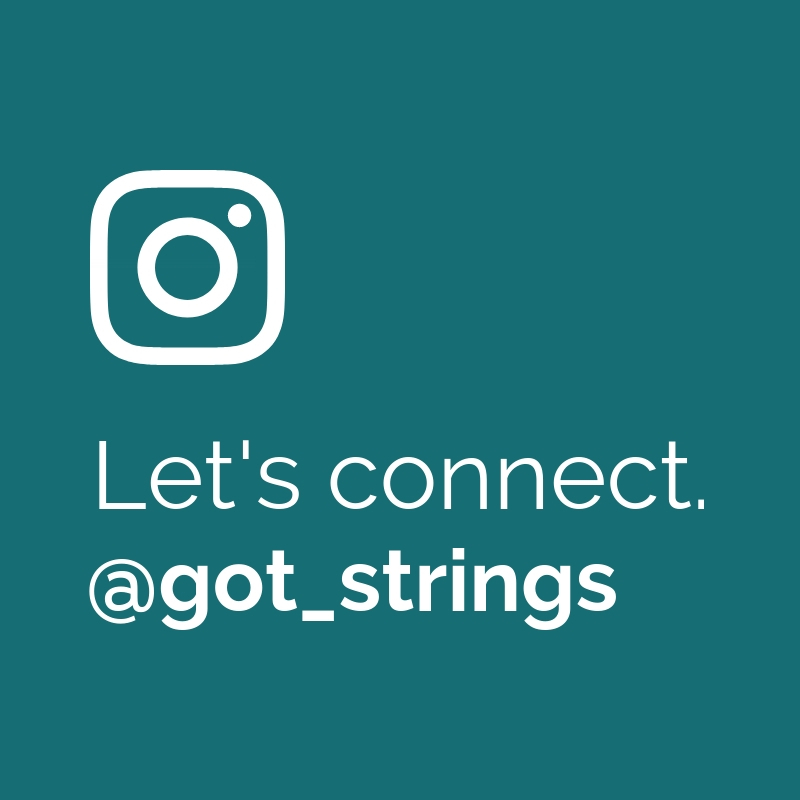 Got Strings logo design: Valerie Cateriano.